Located at 176 km off-shore Caracas, Los Roques is the largest marine park in the Caribbean. 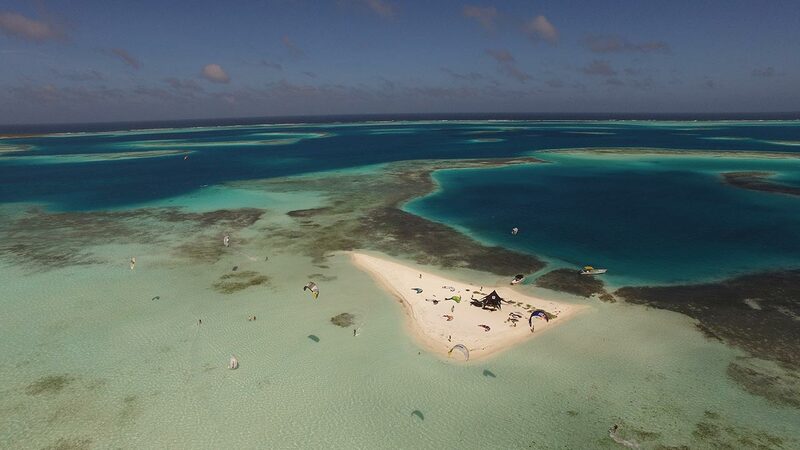 This wonderful coral archipelago consists of many virgin atolls and small islands all different from each other, with white sand and a sea with amazing and unforgettable colours. These coral reefs are host to the most beautiful underwater fauna and flora. 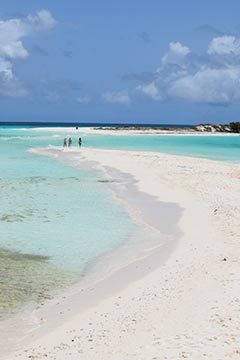 Gran Roque, the principal island, is on the north ridge of this heavenly archipelago of Los Roques. 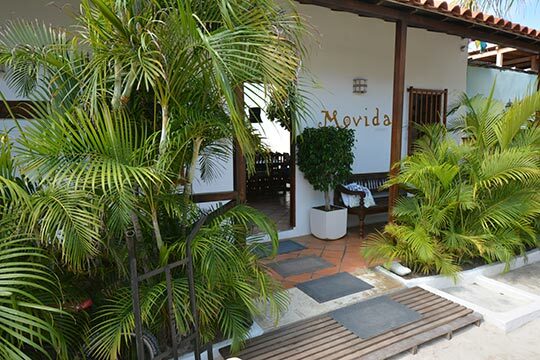 It is in this breathtaking place that Mario, 22 years ago, built his fantastic Posada Movida, where you will be enchanted by the warm hospitality, the Latin buzz, the amazing food offered by his staff and the quality of the service - all of which have made famous and characterize the posada from the very beginning. 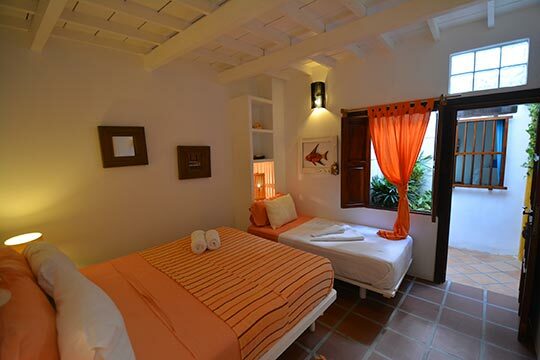 Six beautiful double rooms with air conditioning, ceiling fan and ensuite bathroom. 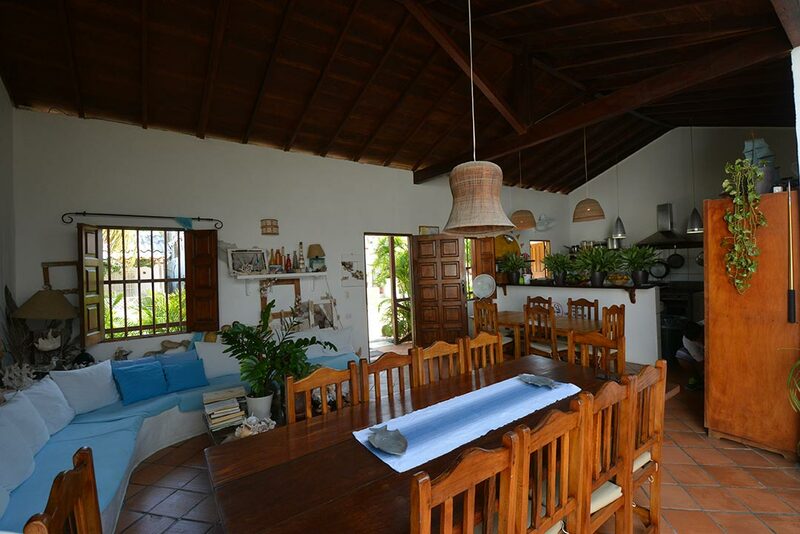 A spacious and very comfortable lounge with a beautiful kitchen is the heart of the posada. 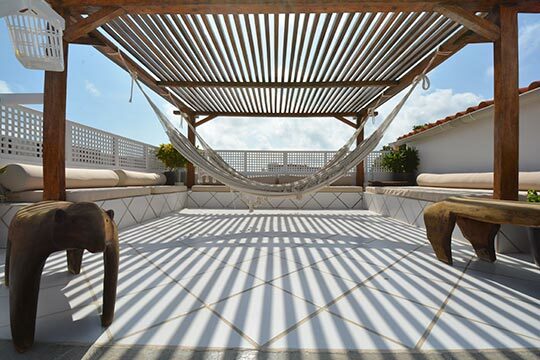 From the lounge you can reach the open-air terrace where 2 hammocks await you for your evening chill out or for an under the stars conversation after dinner. 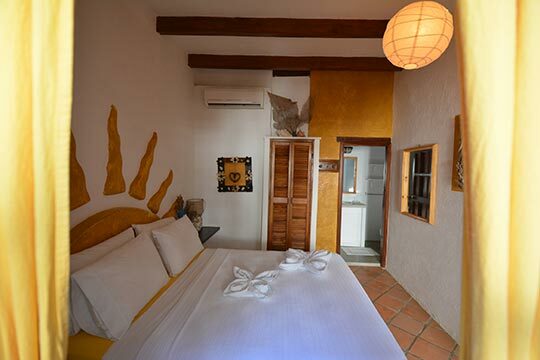 The posada also offers a WI-FI internet connection. 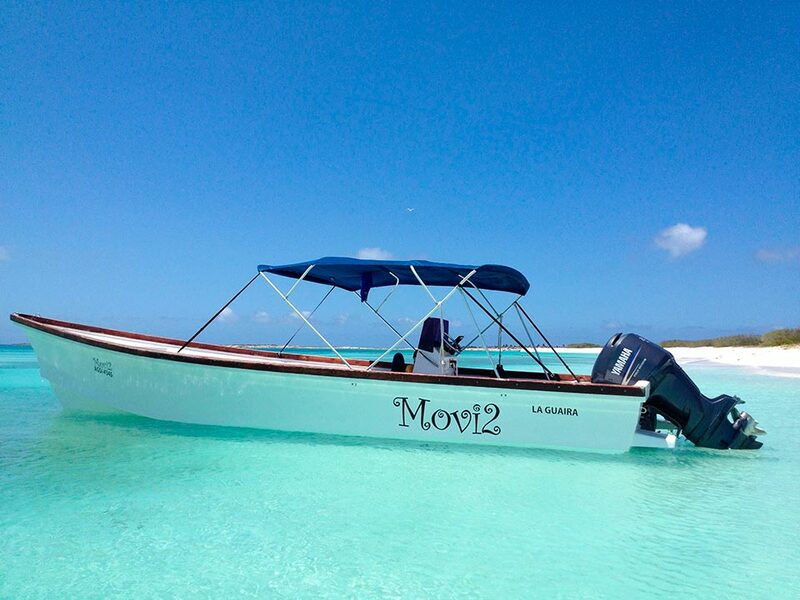 Every day we organize a boat excursion to one of the beautiful islands of Los Roques. We leave in the morning on our new boat "Movi2" along with a beach umbrella, chairs and towels so you can enjoy the sun and beaches of the archipelago.